A modern twist on a classic pearl earring! These bright french lever clasp earrings with 10mm crystal pearls in neon pink are part of a new neon line from Swarovski. A modern twist on a classic pearl earring! 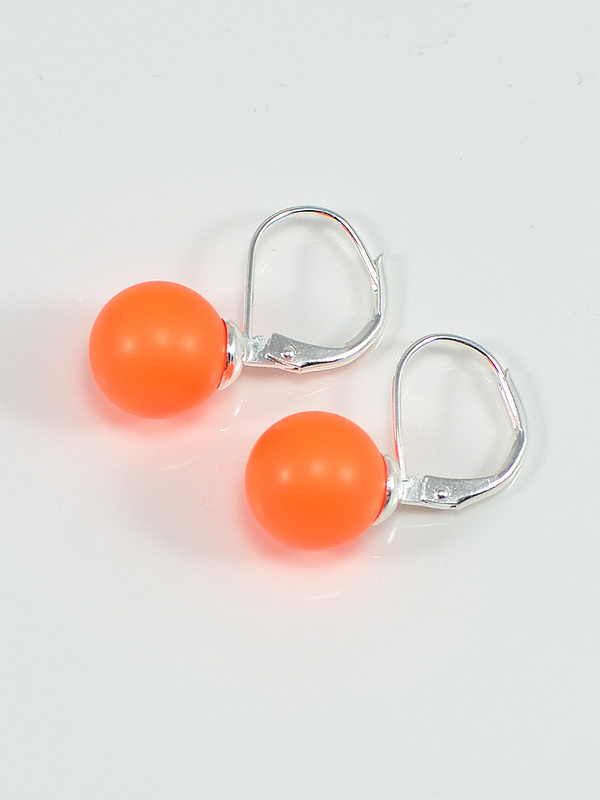 These bright french lever clasp earrings with 10mm crystal pearls in neon orange are part of a new neon line from Swarovski. A modern twist on a classic pearl earring! 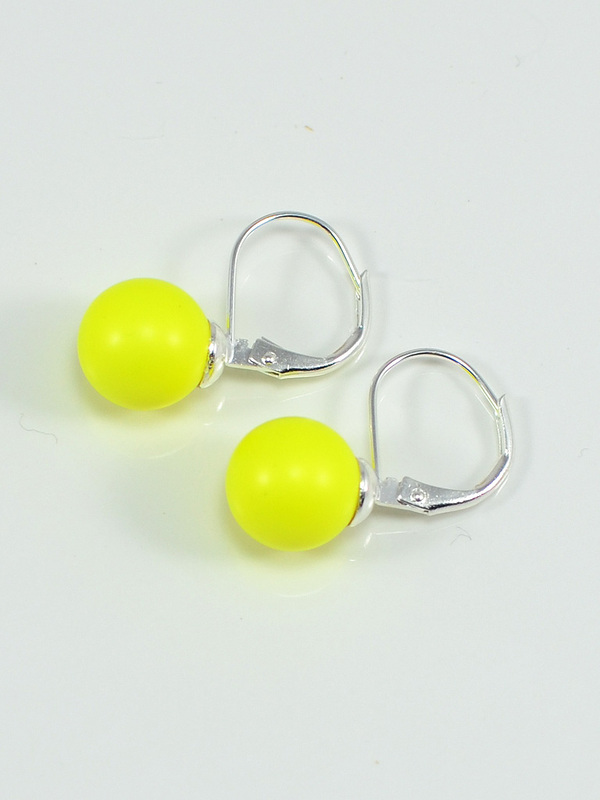 These bright french lever clasp earrings with 10mm crystal pearls in neon yellow are part of a new neon line from Swarovski. A modern twist on a classic pearl earring! 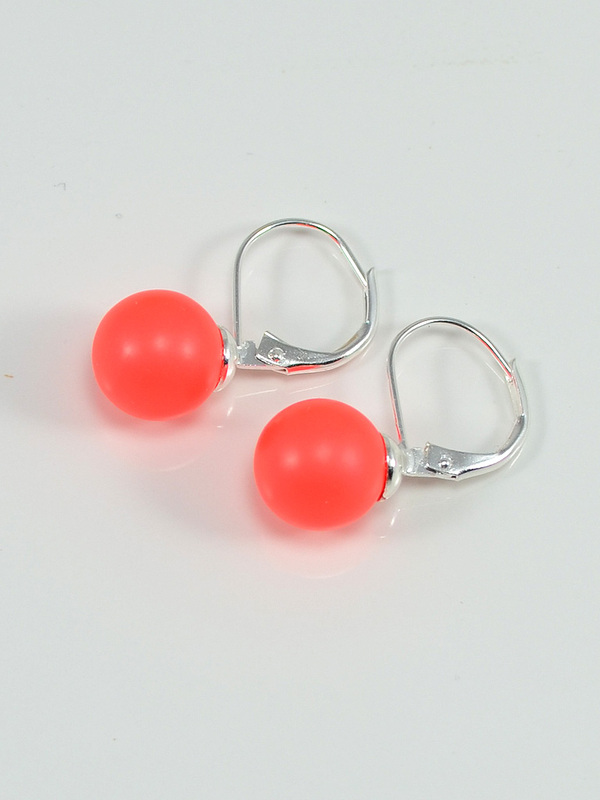 These bright french lever clasp earrings with 10mm crystal pearls in neon red are part of a new neon line from Swarovski. A modern twist on a classic pearl earring! 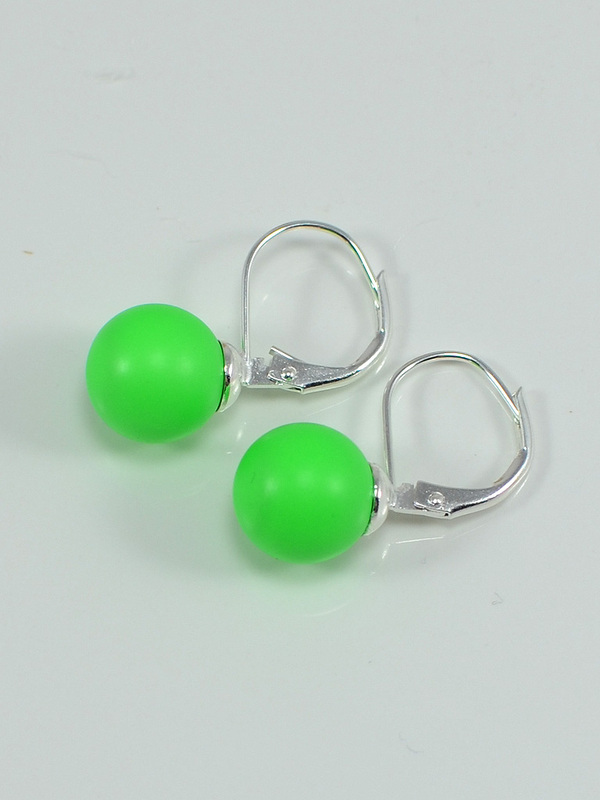 These bright french lever clasp earrings with 10mm crystal pearls in neon green are part of a new neon line from Swarovski. A modern twist on a classic pearl earring! These bright french lever clasp earrings with 8mm crystal pearls in neon pink are part of a new neon line from Swarovski.